Absolutely INCREDIBLE news coming to Cathedral in 2015. We were ranked the 7th best All-Boys HS in New York State out of 31 by Niche. We are not stopping until we get to #1; the only way we can do this is through your support. Please help us grow our educational endowment by supporting Cathedral. 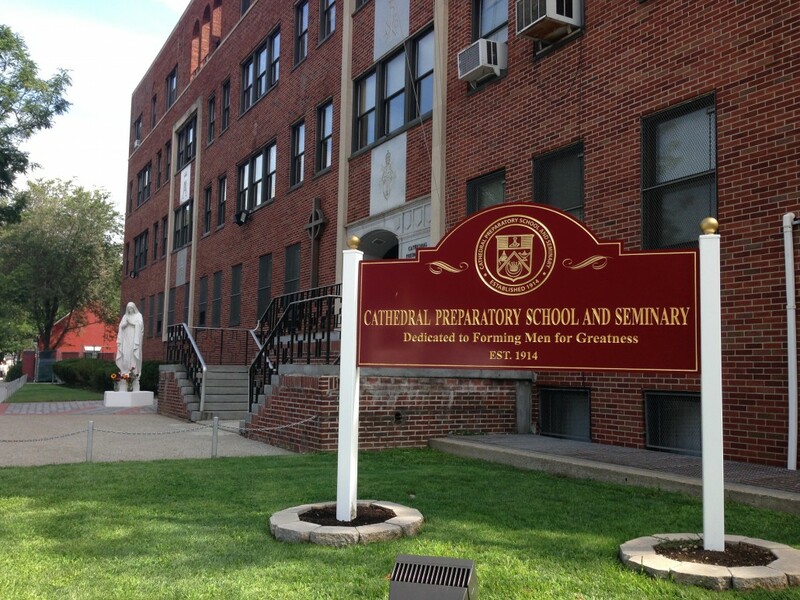 More information can be found by visiting: www.cathedralprepalumni.com.